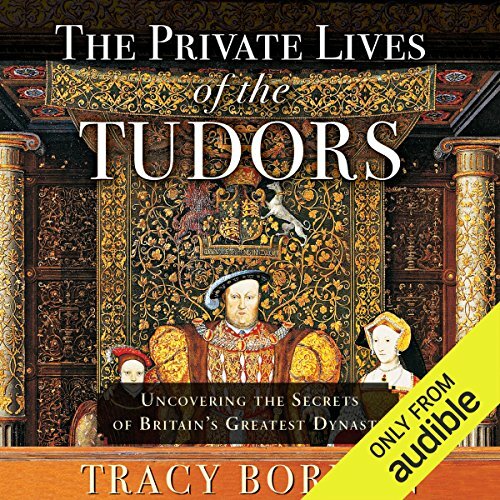 In The Private Lives of the Tudors, acclaimed historian Tracy Borman delves deep behind the public face of the monarchs, showing us what their lives were like beyond the stage of the court. 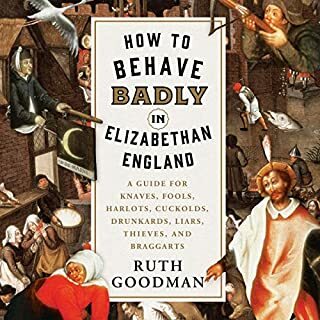 Drawing on original material from those closest to them - courtiers like the "groom of the stool", a much-coveted position, surprisingly - Borman examines Tudor life in fine detail. What did the monarchs eat? What clothes did they wear, and how were they designed, bought, and cared for? How did they wield power? When sick, how were they treated? What games did they play? How did they practice their faith? And whom did they love, and how did they give birth to the all-important heirs? 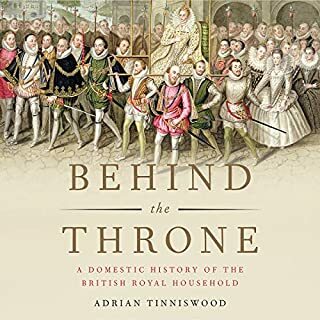 Exploring their education, upbringing, and sexual lives and taking us into the kitchens, bathrooms, schoolrooms, and bedrooms at court, The Private Lives of the Tudors charts the course of the entire dynasty, surfacing new and fascinating insights into these celebrated figures. 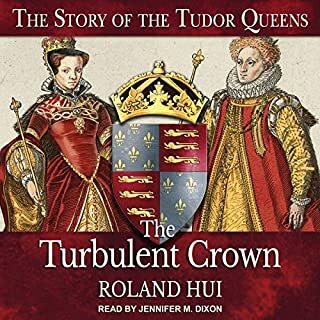 ©2016 Tracy Borman, Hodder & Stoughton (P)2018 Audible, Inc. While the actual text of the book contains good information, the narrator absolutely ruined the book by continually emoting, ham acting, and at times trying to talk like a pirate while reading the text. To make the situation worse, at random times a woman's voice cuts in to read portions of the text, and she would often read it as though she were acting in a badly directed stage show. Sometimes the narrator and the woman alternate phrases within a sentence, to make it into a Punch and Judy show. 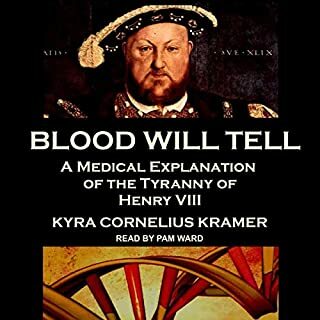 Borman's other books are narrated professionally. For some unknown reason this book was allowed to be read by a carnival barker and his histrionic sidekick. What a waste. 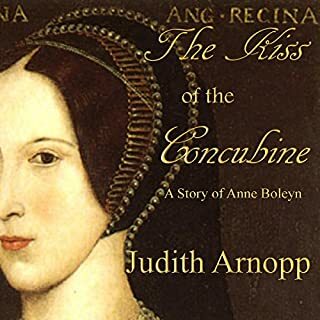 Extremely interesting if you are familiar with the Tudors and love minutia. It fills in all the little details of daily life skipped over in the telling of the “bigger” story. If neither applies to you, this will probably not be as interesting as I found it to be, but if it does, you will. It was entertaining and the narrator was fine but unfortunately nothing spectacular. It is the ‘story tellers’ like Tracy Borman that will keep history alive for the rest of us. Thank you for your great research! 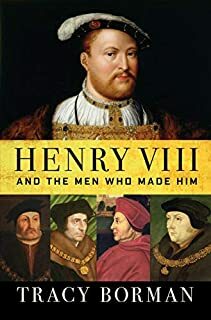 If you have no knowledge of the Tudors this would be good. Otherwise forget it. There’s nothing new in this book that I haven’t heard before. It answered a lot of questions that I've had for a long time!!! Easy to listen to also!